It is here as early as usual. From defending champions Chelsea to newcomers Bournemouth, Watford & Norwich, find out whom your side is gonna face during the entire 2015/16 season. English Premier League fixtures for next season 2015/16. 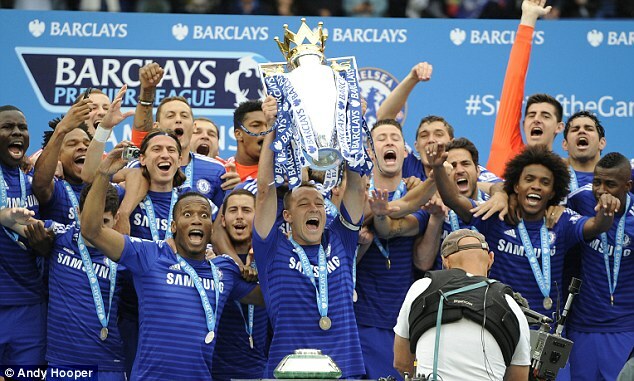 As a blue fan, Chelsea is at home to Swansea on the opening day August 8th and away to Man City the week after.